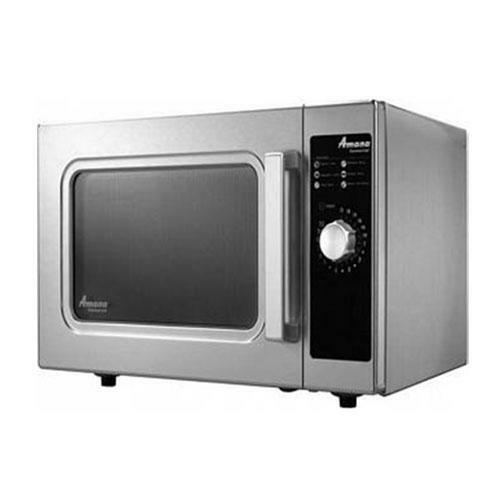 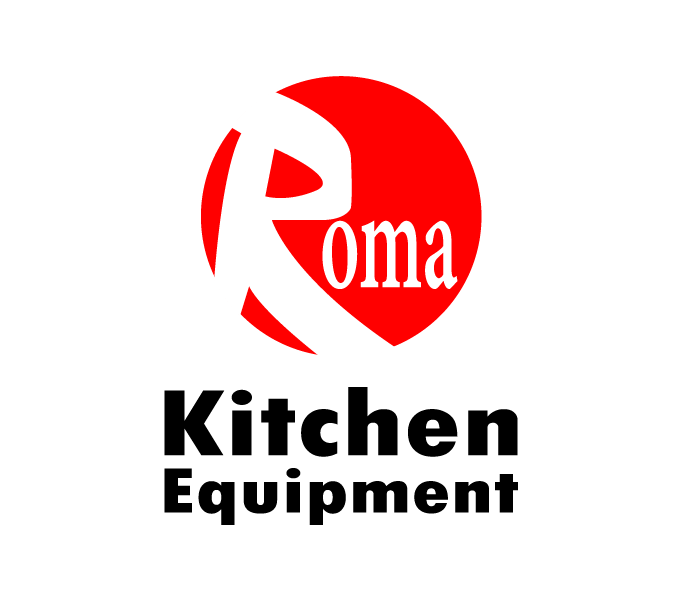 Stainless steel commercial microwave oven.
. 1.2 cubic foot capacity / 34 ltr.
. stainless steel interior and exterior.
. 10-minute digital dial timer.
. see-through door and lighted interior.
. user-friendly dial is ideal for self-serve sites.
. power: 230 v / 50-60 hz / 1500 w.
. net weight: 16 kg / gross weight: 19 kg.
. dim: 560 x 483 x 344 mm.